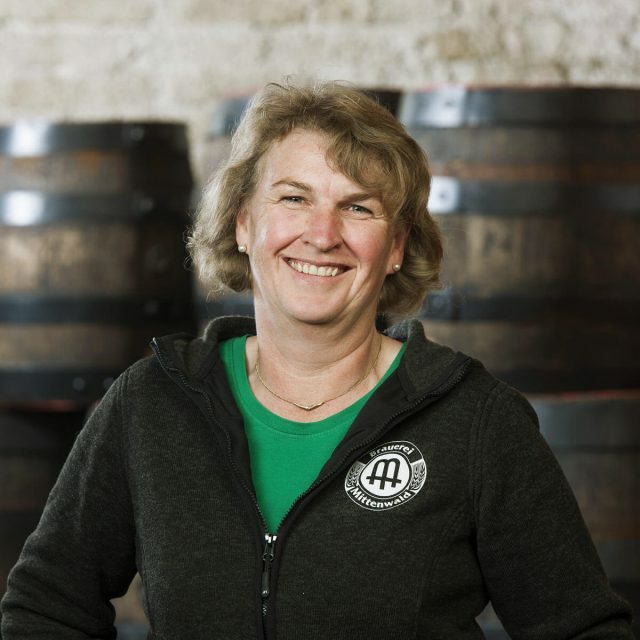 Marion has been working in the brewery since 1984 and took over the management in 2015 after the death of her husband; she is the first woman in the Neuner family to fill this post. 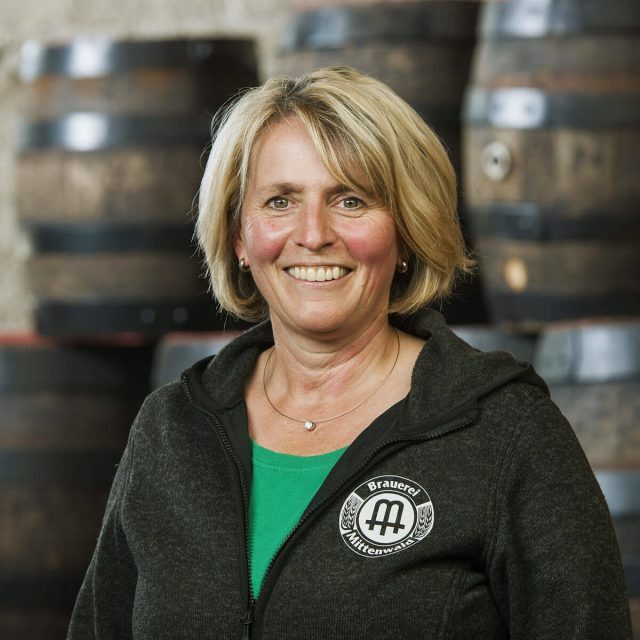 She likes to make guided tours (English and Italian) through the brewery with our international guests. 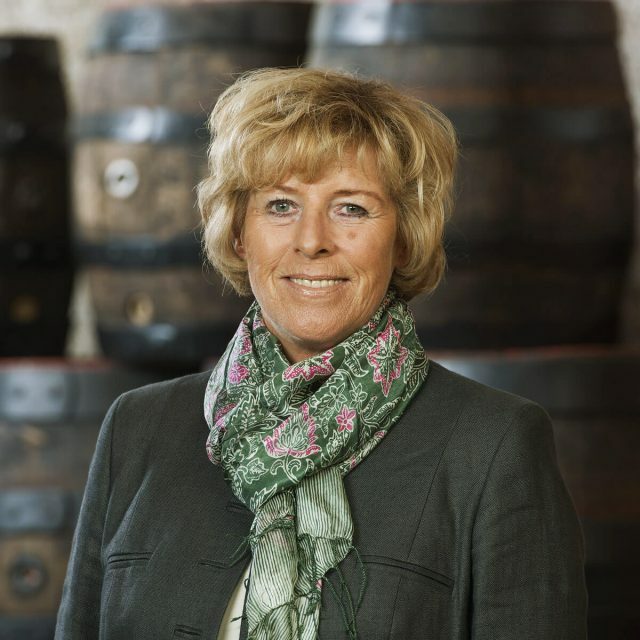 She is also responsible for the magazine “Flaschenpost”. 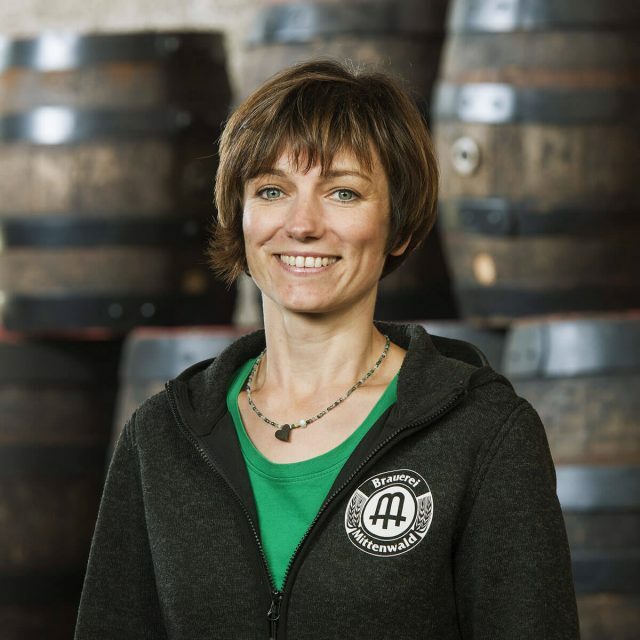 Katharina knows the brewery from childhood and returned to the brewery in early 2017 after the death of her father. 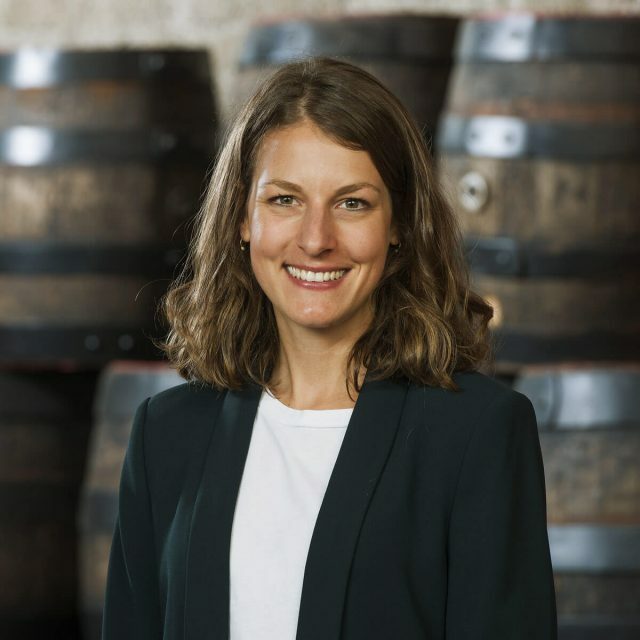 As a graduate in communication and media studies, she takes care of the brand’s appearance and occasionally gives an insight into the company’s history at the guided brewery tours. 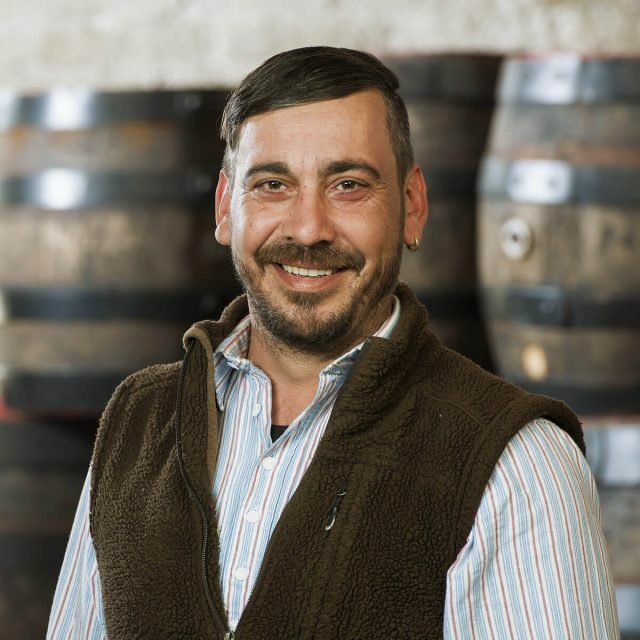 Kurt has been responsible for the purchase and price maintenance of merchandise as well as beer tax and customs clearance since 1997. 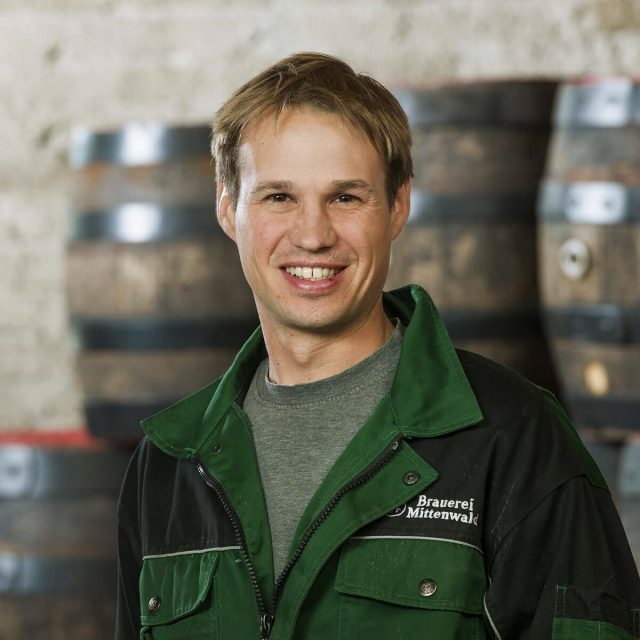 Being a hobby brewer, he will also surprise you with excellent expertise in our brewery tours. Petra has been responsible for all order transactions since 1986. Usually she is also the first contact when you call us. Since 2013, Daniela has been responsible for all accounting, finance and contracting as well as real estate management. Since 2013, Sepp has been responsible for the satisfaction of our customers in the field. At brewery tours, the passionate actor also knows how to entertain our visitors. 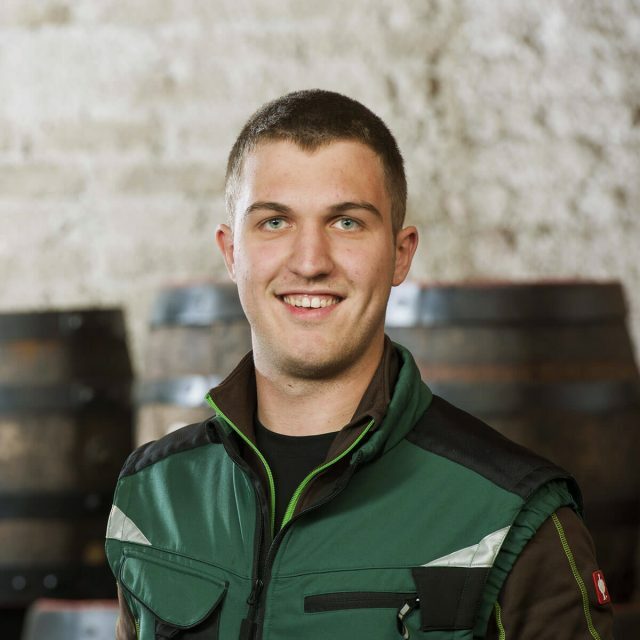 Martin has completed his training as a brewer with us since 2016, thus strengthening our brewery squad for a total of three years. During this time, he will learn the brewing trade from scratch. 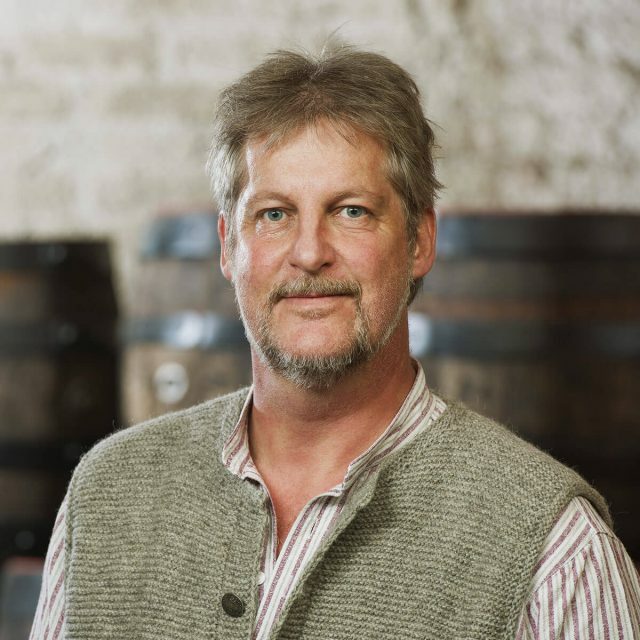 In 1989, “Schorsch” started the first day of work as a brewer’s apprentice in our brewery. After his training, he was responsible for the fermentation cellar for decades. Today he mainly cares for filtration and cask bottling. 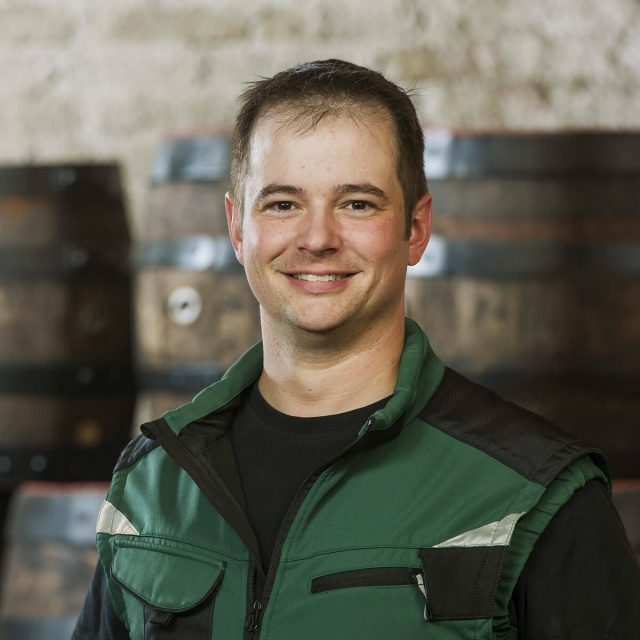 Thomas, called “Chico”, began his training as brewer and maltster in our brewery in 2002. 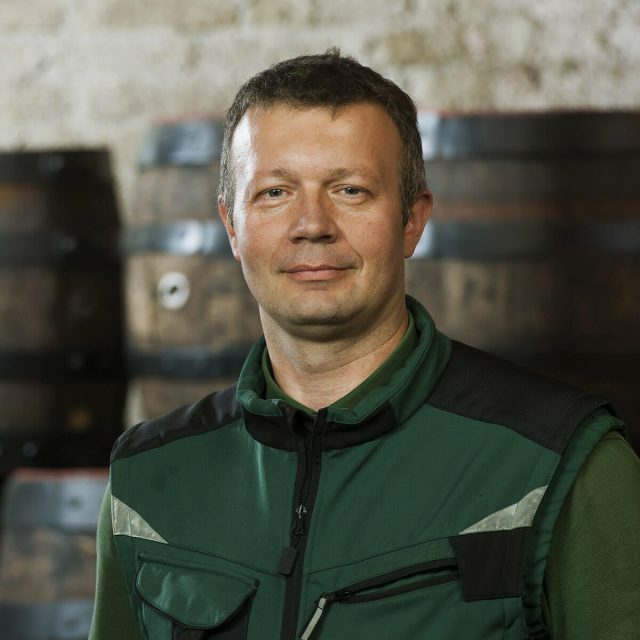 He is mainly responsible for a smooth course of the bottling of and the maintenance of the machines. As a proxy he helps out in all other areas of production. 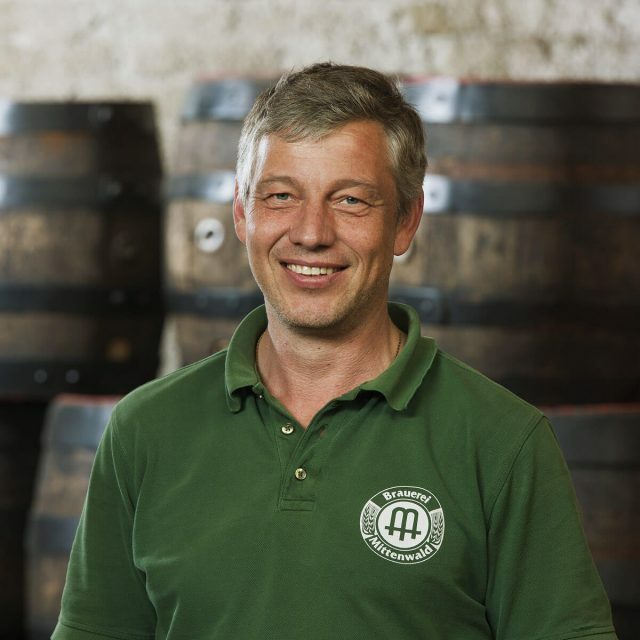 Since the beginning of his apprenticeship in 1988, Anton has been working for the brewery. 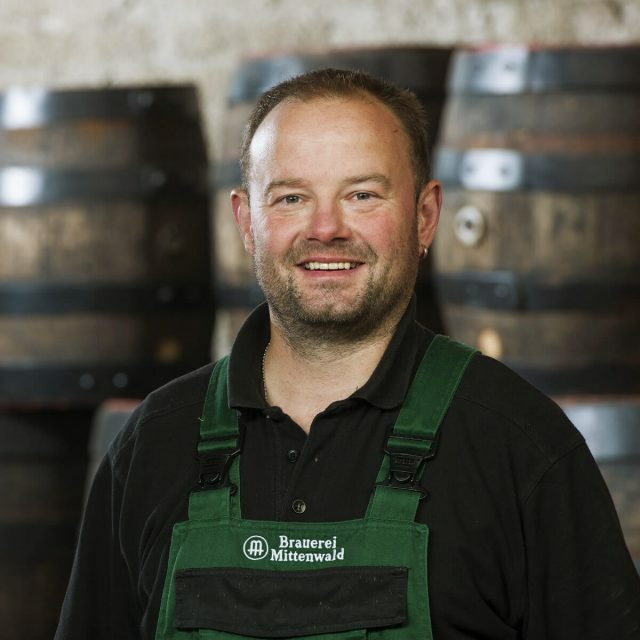 He is responsible for the brewhouse and ensures that our beer matures in the storage cellar to its excellent quality. The Dipl.-Ing. 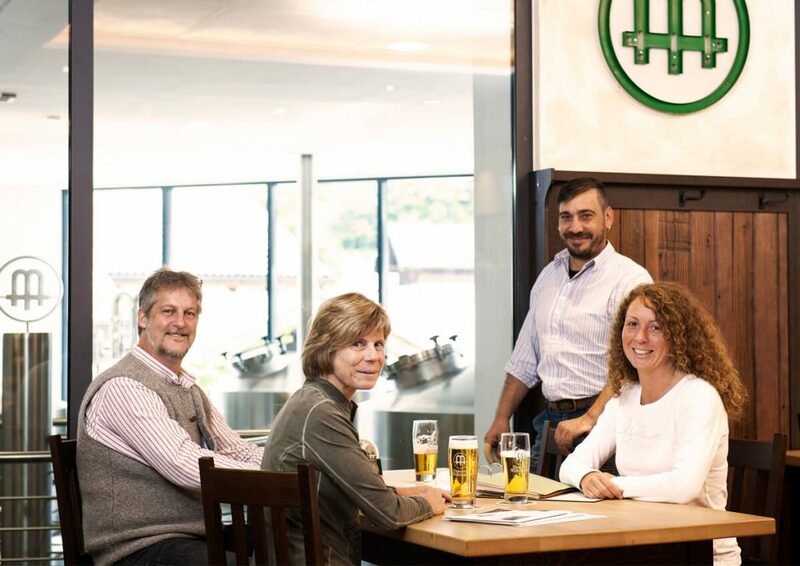 for brewing and beverage technology has been our master brewer since 2010. Markus is responsible for the smooth production process and quality management. In summer he is nearly every weekend on tour for our beer festivals. 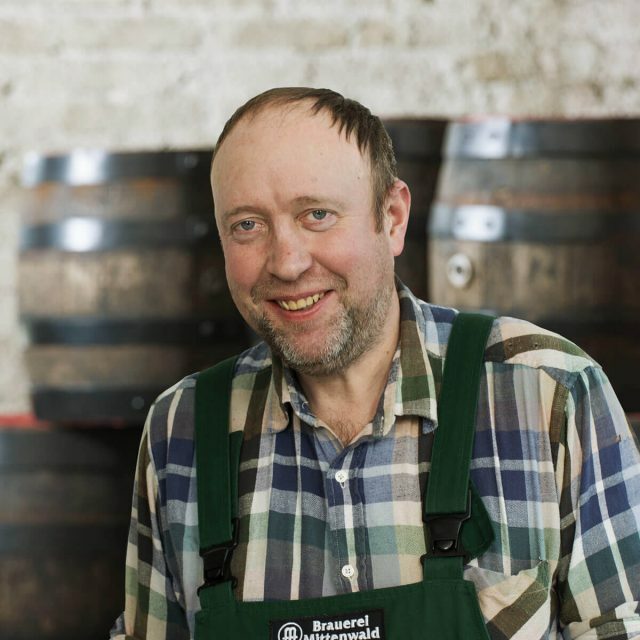 Since 2016 he has created our annual specialty beer “Posthalter”. 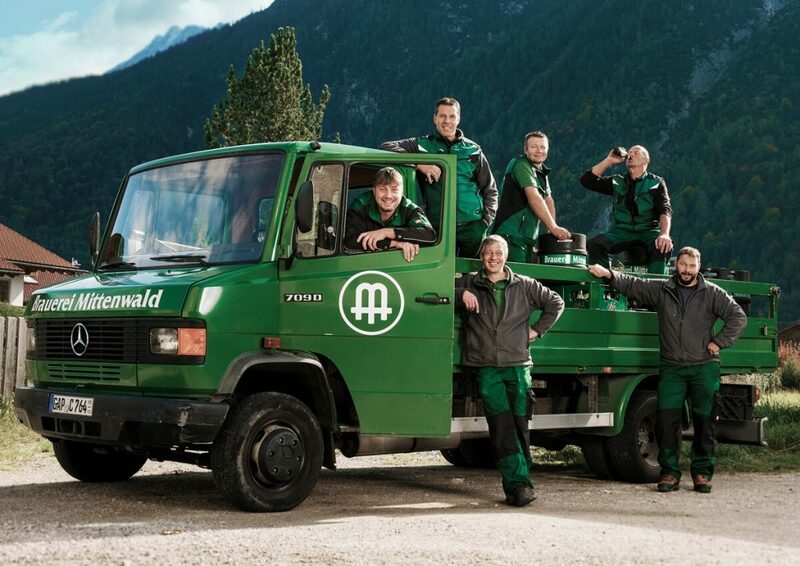 Our “Wolli” has been working since 1985 to ensure that our customers are delivered in time and reliably. He is responsible for tour organization and internal logistics. 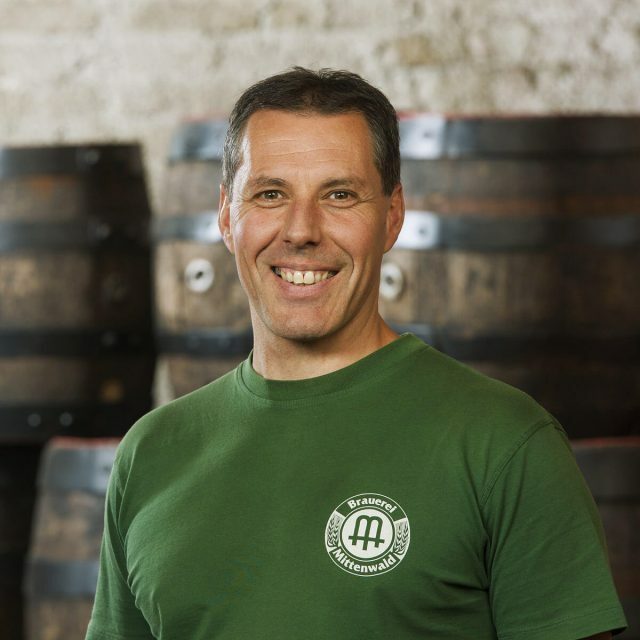 Since 1995 Mario works as a driver for our brewery. Twice a week he is on the road in the home service, the rest of the time he supports the team at the bottling plant and the machine maintenance. 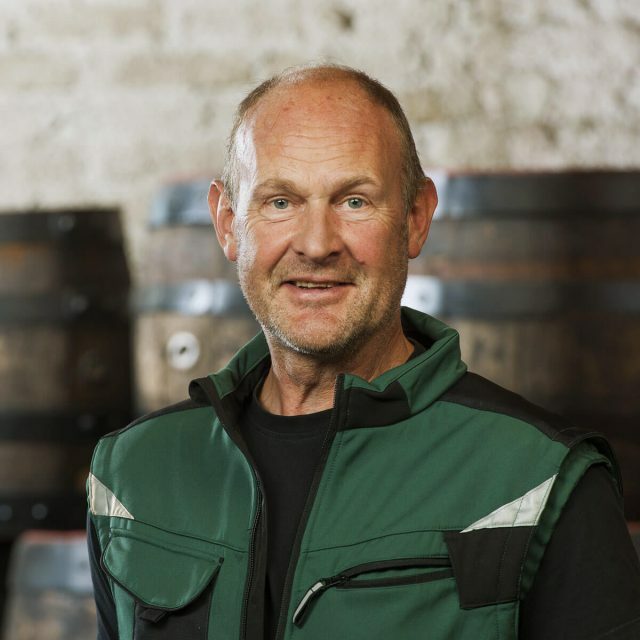 After being employed at the brewery for many years, Hans has been with us since 1994 as a self-employed driver. 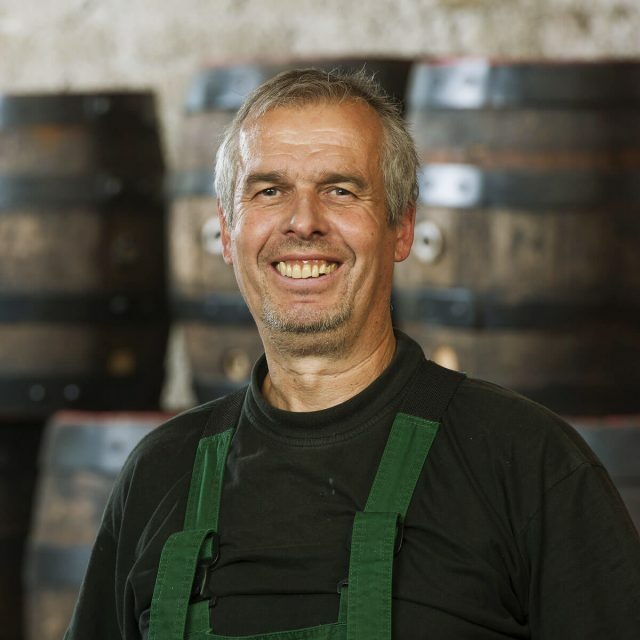 Christian has been with us for beer deliveries since 1994 and as a trained carpenter he is a professional, when it comes to the care of our old wooden barrels. Thomas has been working for us since 2003 and is mainly responsible for the “away trips”. For years Roswitha always helps out when we are understaffed in our shops. 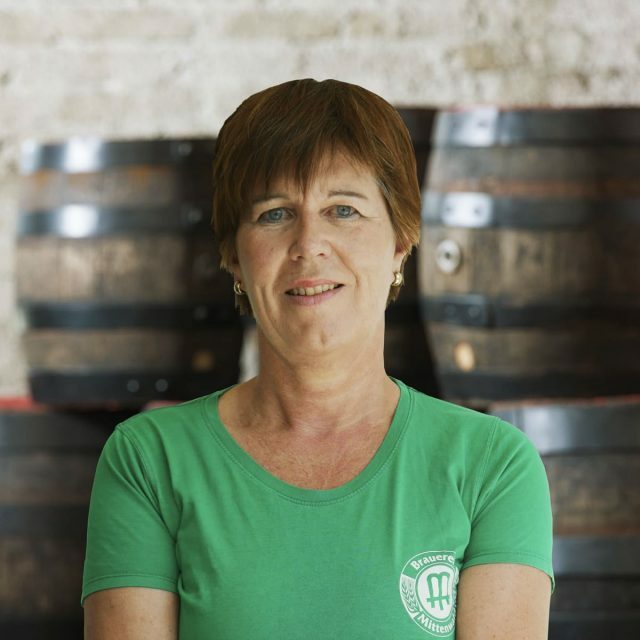 Born and raised in Krün, Barbara has been working for our shop in Krün since 2013. 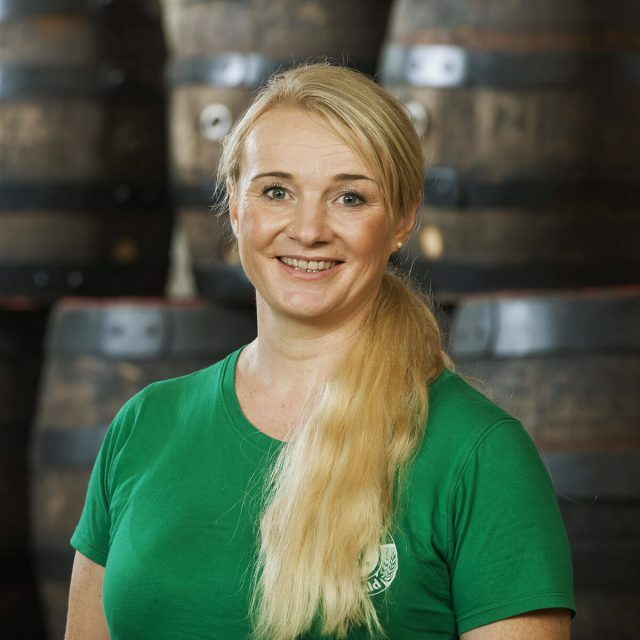 Christa has been a permanent employee in our shop in Krün since 2008 and is pleased to advise our customers there. 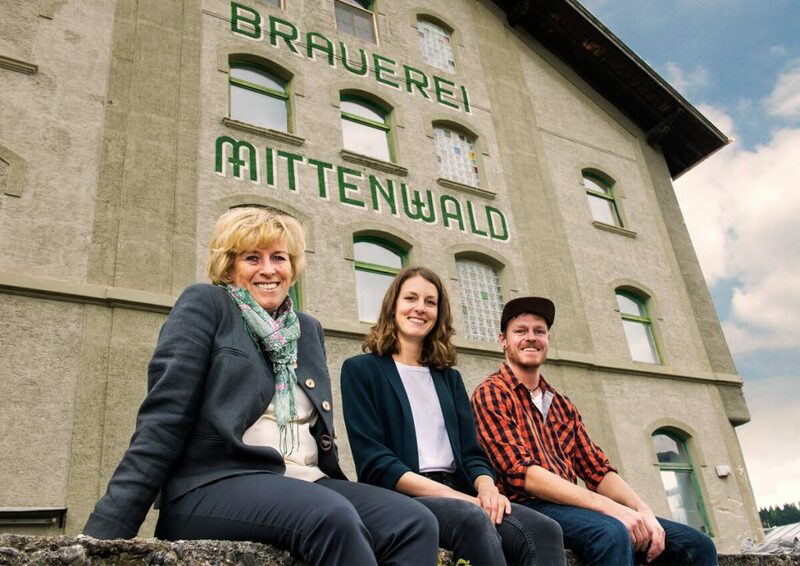 Since 2012 Sonja is actually to find “full-time” in our shop in Krün, but she also works in our shop in Mittenwald when her colleagues are on holidays. She is happy to advise on the selection and filling of gift baskets. 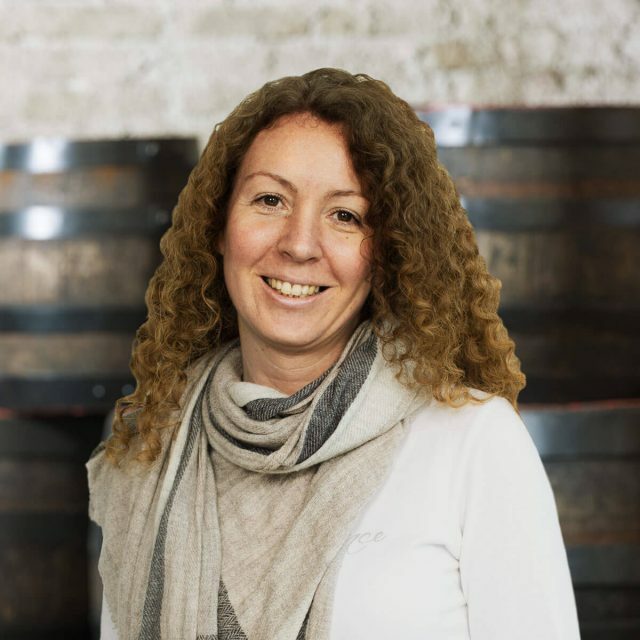 Since 1999, Andrea is not only the good soul of our brewery but surprises us again and again with her decorating skills. 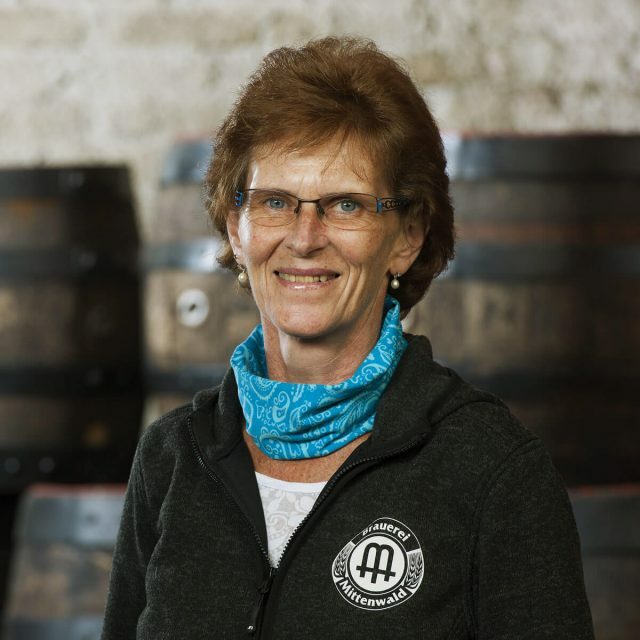 She also advises competently and friendly in our shop in Mittenwald. 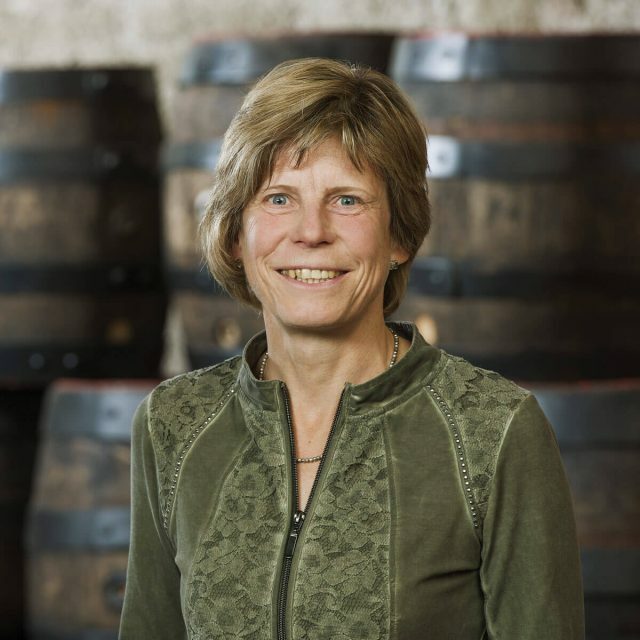 Since 1994 Rosi has been the always friendly sales assistant in our Mittenwald shop. 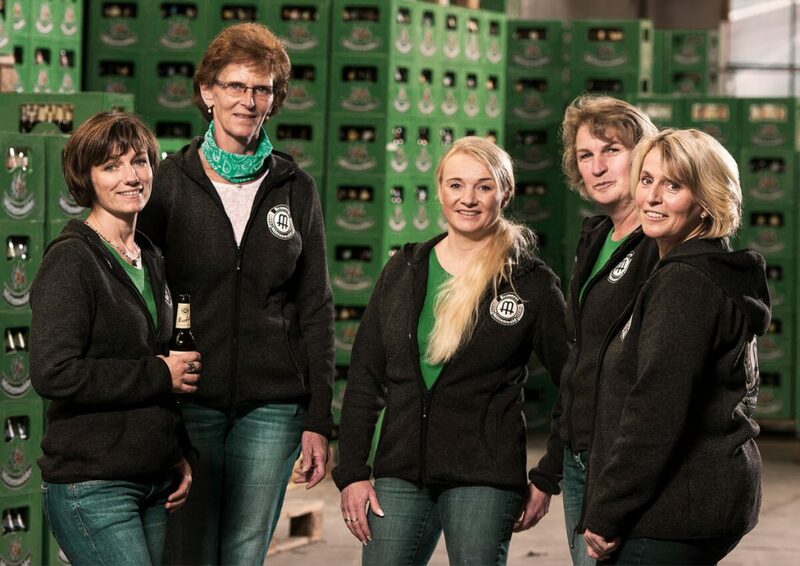 Many customers know her also as a service employee at the “Postkeller”.